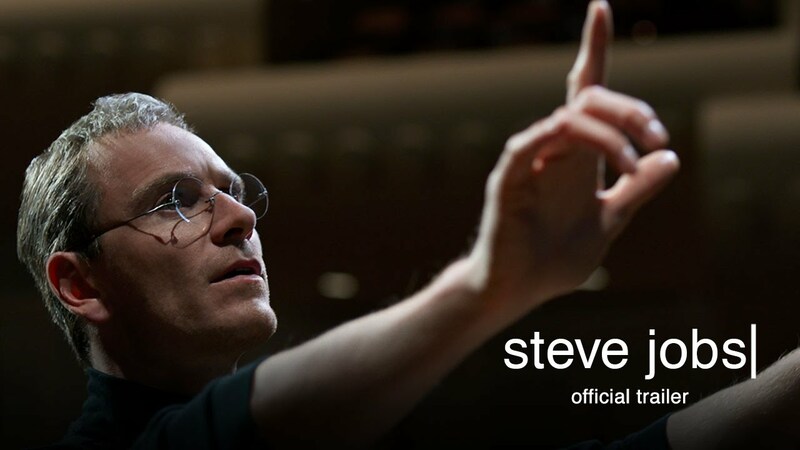 ‘Steve Jobs’ takes us behind the scenes of the digital revolution, to paint a portrait of the man at its epicenter. 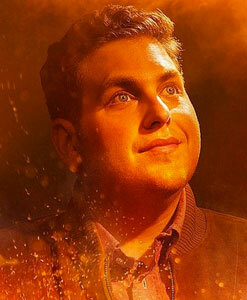 It’s official: Jonah Hill is a serious actor. Sure, he might be co-starring in This Is The End and is likely returning for a sequel for 21 Jump Street, but in an interview with Rolling Stone Hill refuses to speak about his more famous filthy comedies and only wants to speak about his transition from comedian to serious actor in films like Moneyball and The Wolf of Wall Street. 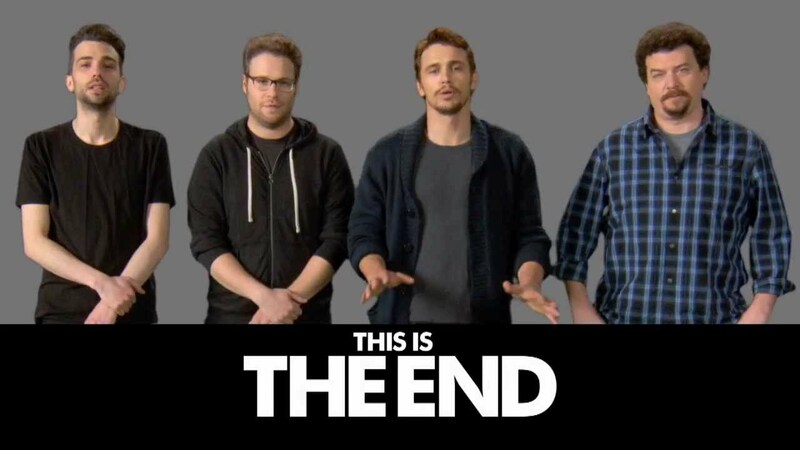 Seth Rogen, James Franco, Danny McBride, and Jay Baruchel are four of the many, many celebrities who are playing themselves in the apocalypse comedy This Is The End, which was co-written and co-directed by Rogen. 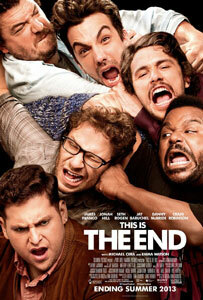 This is the End, which stars every funny person working in film and TV today (Seth Rogen, Danny McBride, Craig Robinson, James Franco, Jonah Hill, Michael Cera, Mindy Kaling, Aziz Ansari, Kevin Hart, Christopher Mintz-Plasse and Paul Rudd) comes out in June and from the clips shown at WonderCon this weekend, it looks hilarious. It’s not easy to get Babs to agree to make a new film. Despite her appearances in the Meet the Parents series, Barbra Streisand chooses her projects carefully. And she’s the first one to admit that she might have made some diva-like requests before she agreed to star in the new film, The Guilt Trip. Ari & Lauren talk about writing the film, the 16-day shoot, bad auditions and their advice to actors! 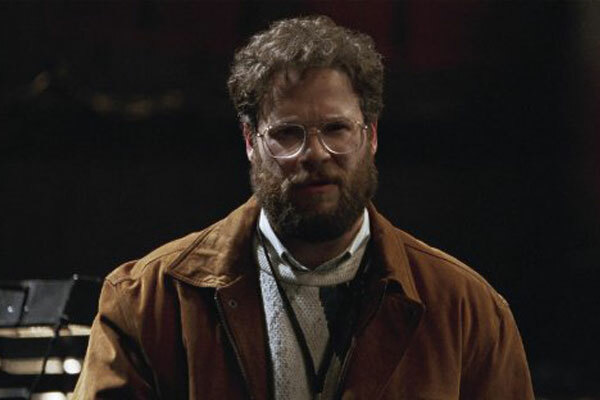 Seth Rogen can no longer be known for only playing comedic man-child parts. 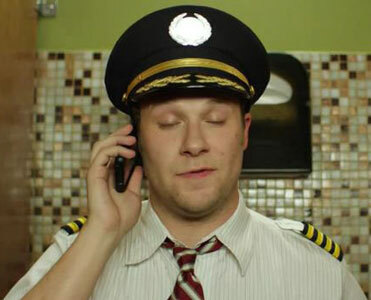 Seth Rogen has emerged leading a new generation of comedic actors, writers and producers. After starring in more serious comedies like Funny People and 50/50, Seth Rogen continues exploring his “dramedy” muscles in Take This Waltz. 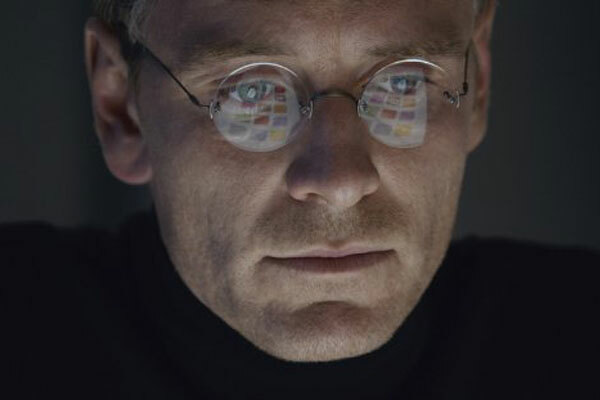 He stars alongside Michelle Williams as husband and wife Lou and Margot in the film, which was written and directed by actress Sarah Polley. 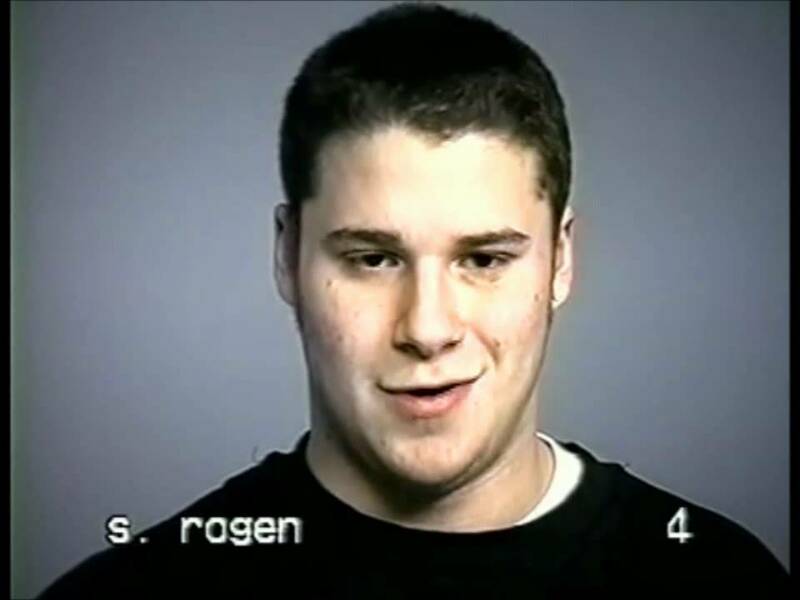 Rogen talks a bit about how he got the role and the surprising amount of research that went into it.